Congratulations to the 13 candidates who turned out at the Washington County Sheriff's Facility for the baseline PFT. You all were great and your enthusiasm is appreciated. As with most anything, improvement is needed and that's what the baseline PFT is all about. We all know where we can improve now and we can work on that before the next PFT and before camp. 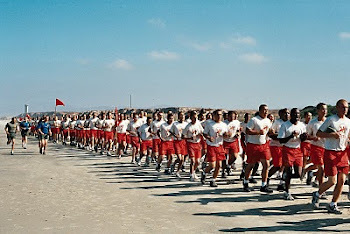 Now's the time to start working on your weakest events to get ready for the next PFT. (1) Take your completed L-1 and L-4 forms to the Saturday PFT. That is tomorrow morning!! (2) Check the blog often. 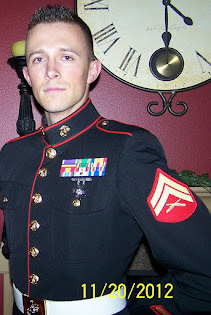 (3) For any donations parents, friends or employers want to make to Devil Pups, Inc., please let Steve Handy know so he can pick up the checks. This allows us good accounting and gets the checks to the right person at Devil Pup headquarters. Can you take a cell phone to camp? Yes, but. Do you get that answer a lot?? Reality is, you may not have a cell phone during the 10 days at camp. You won't need it there, anyway. What you can do is put your cell phone in a plastic baggie-type of container - like a Ziploc. Put your name on the baggie and Col. Toole or Steve Handy will hold them for you. 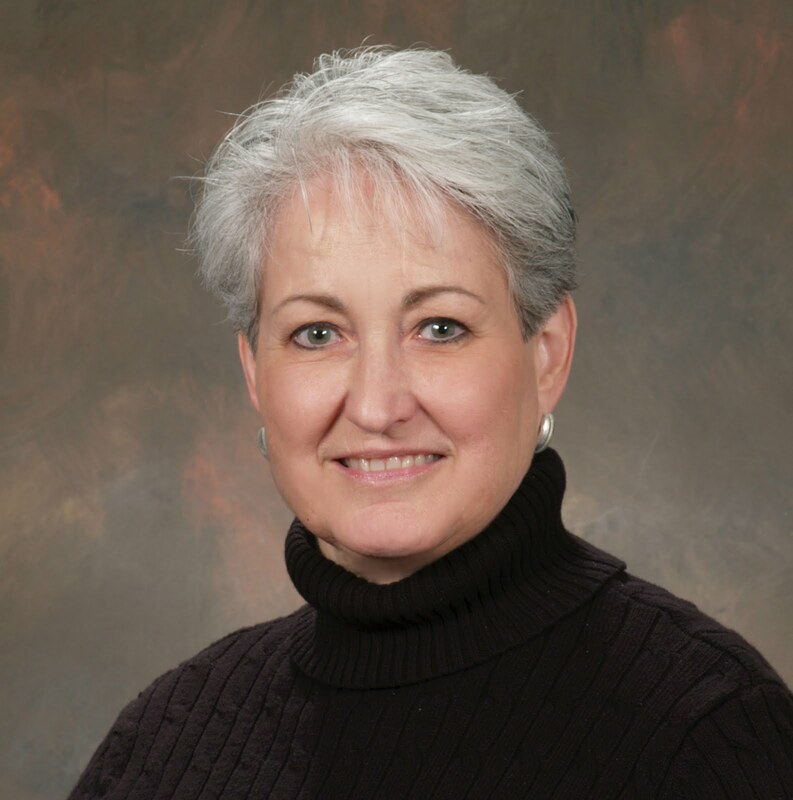 The moment graduation ceremonies are over, you may retrieve them from Col. Toole, Donna Toole or Steve Handy. 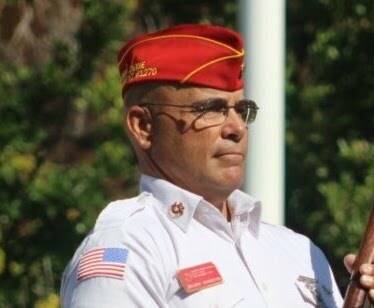 We also require all pups and parents to gather in front of the reviewing stand for photos right after graduation anyway, so you will have your cell as soon as camp is over. If you take a cell and don't give it to one of the Liaison Reps, then your cell will be locked in your luggage after check-in - you will be issued a sea bag upon check-in and only the items on your list of things to take to camp are allowed. Anything, not on the list remains in your luggage and is under double lock during camp and returned to you at the end of camp. Parking lot of Ace Hurst at St. George Blvd. and Bluff St.
Now is the time to fill out four forms (6 pages total) to begin the Devil Pup camp process. These forms can be found on the Devil Pups website. We have provided links here for these forms. Open the website, print out the forms and complete the forms in ink, making sure the information is legible, as these will become a part of your camp record. These forms must be complete and handed in at one of the two informational meetings at the St. George Library March 26th or March 27th, whichever meeting is more convenient for your family. (There will be a few more forms to fill out later in the enrollment process.) These meetings will begin at 6:00 p.m. and provide a chance for you and/or your parents to have questions answered about the Devil Pup program and summer camp. Camp this year will be held from 24 July through 2 August - with graduation day being August 2nd. 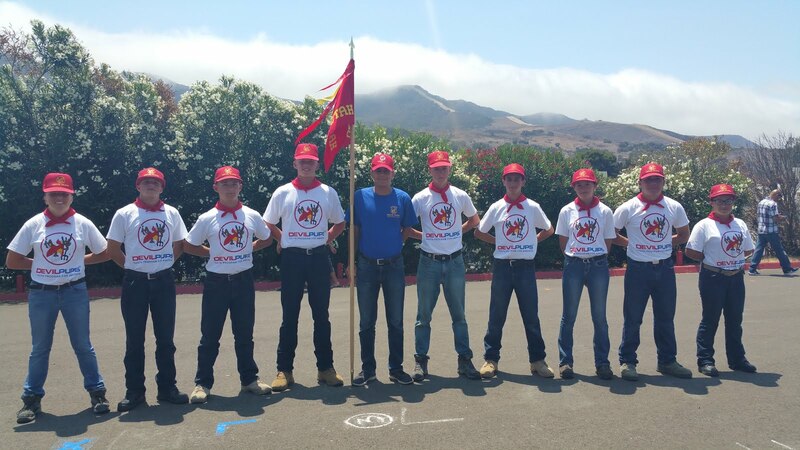 SoUtah Devil Pup program is gearing up for a great summer camp session at Camp Pendleton. Camp this year will be held from 24 July through 2 August - with graduation day being August 2nd. The Southern Utah quota for pups this summer is 5 males and 1 female, so competition will be fierce. There will be two meetings at Dixie High School AFJROTC on March 17 and 18. These meetings will give those interested in applying for summer camp the opportunity to sign up to get further information. On March 26th and 27th, there will be informational meetings at the Washington County Public Library in St. George. They will be held in the evening. Attendance at one session is mandatory for a Devil Pup applicant and at least one parent/guardian. All questions can be asked at these meetings. More details will follow. If you are interested in this program and do not attend Dixie High School, please contact Col. Toole at 652-3998 in St. George to get your name on the list. Start training now: sit ups, push ups, pull ups and a mile run. 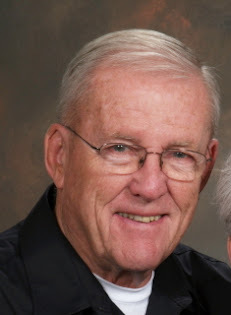 In 1953, retired Marine Corps Colonel Duncan Shaw, Sr., learned that a group of teenagers burned an American flag at a Southern California high school. 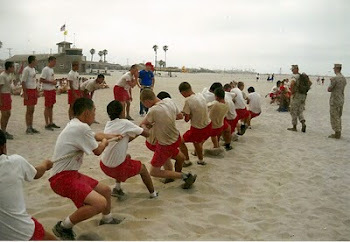 Aggravated by this activity and the attitudes among American youth it represented, Colonel Shaw and a group of retired Marine Corps Reserve Officers, now prominent Southern California businessmen, asked the Commandant of the Marine Corps to help with a community benefit project that would aid the development of character qualities in teenage boys and girls, and enable them to become healthier and more successful young citizens. 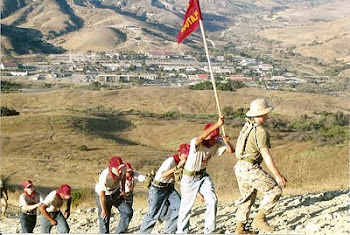 The idea was to bring these youth down to Marine Corps Base Camp Pendleton and let them observe how Marines are trained and then for ten days be trained themselves by volunteer Marine escorts. 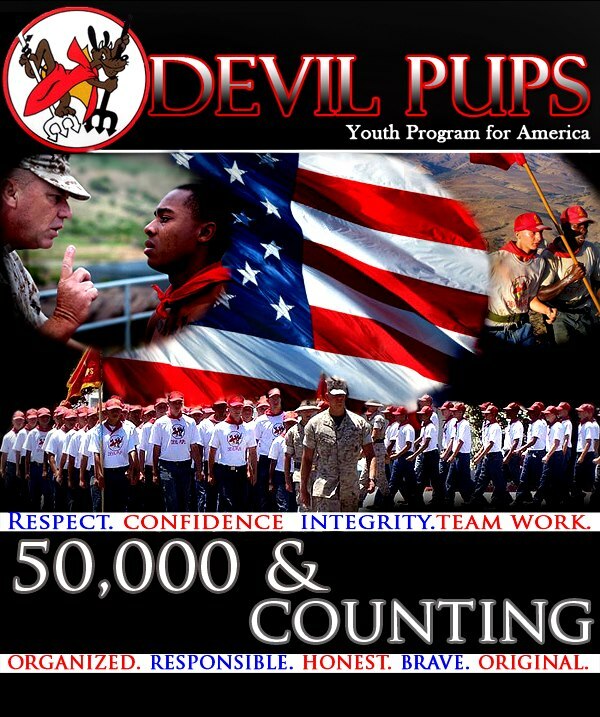 In summer, 1954, Camp Pendleton Commanding General John T. Selden, granted permission for Devil Pups, Inc. to bring aboard 1800 young men 14 to 17 years of age. 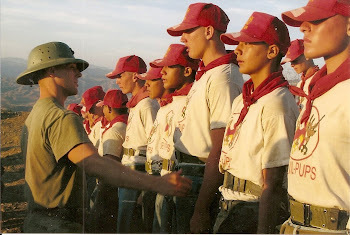 In 1998, Devil Pups, Inc. welcomed its first platoon of girls into the program. 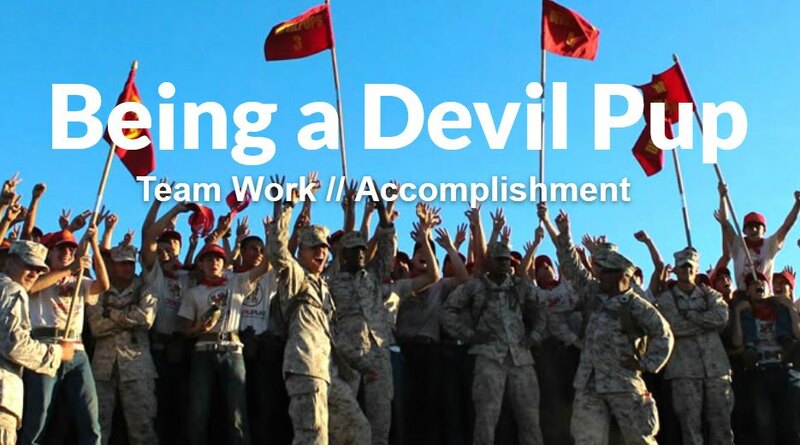 Through the efforts of the active duty and reserve Marines working with the volunteers in the charitable corporation "Devil Pups, Inc." the program has grown into a highly successful annual project. In 2012 we are pleased and excited that we graduated our 50,000th pup from this Good Citizenship-Physical Development Program. 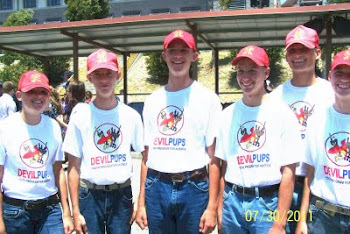 An interested boy or girl and/or their parents living in California, Arizona, Nevada, Utah and Idaho should contact their nearest Devil Pup Liaison Representative to determine eligibility. Each area is given a specific quota of participants to admit.